I finally got tired of hearing everyone rave about Pinstripes Sunday brunch and decided to try it out for myself. And I have no idea why I waited so long! 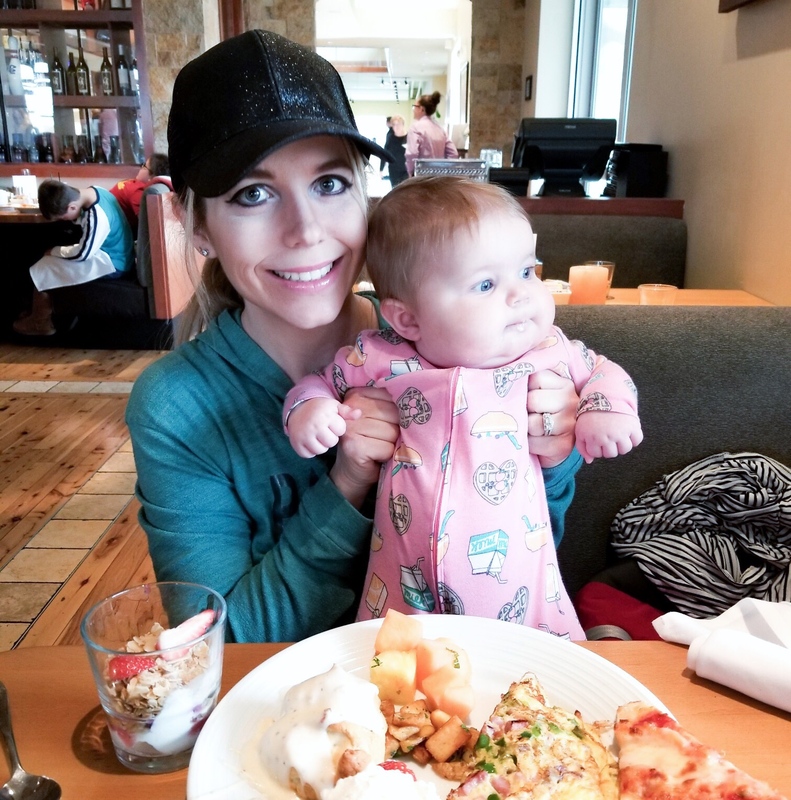 Even Blair was mesmerized by all the food. Of course, she wore her “brunch jammies” for the occasion. I love these pajamas so much that I tried to purchase them in a larger size, but sadly, they’re no longer available. 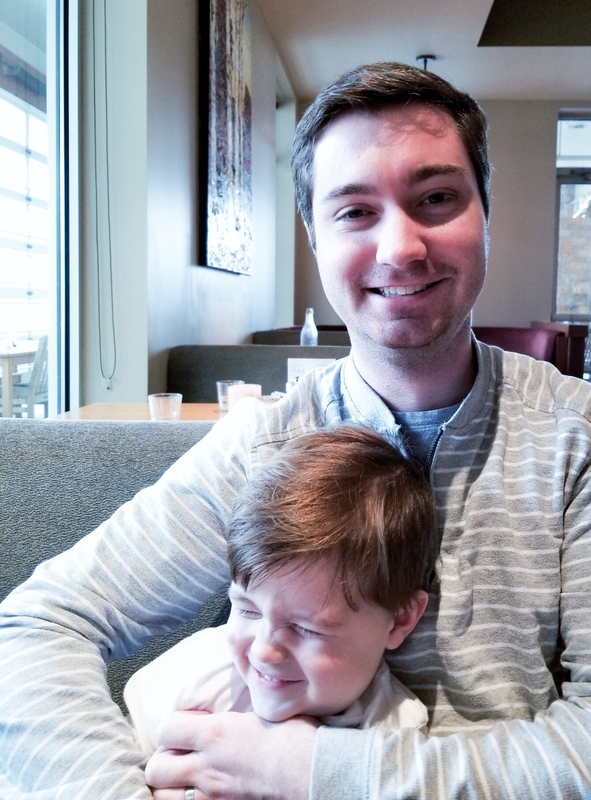 We decided to check out Pinstripes Sunday brunch in advance of Mother’s Day so we could decide if we liked it. By looking at my plate, I’m sure you can guess that the answer was yes. 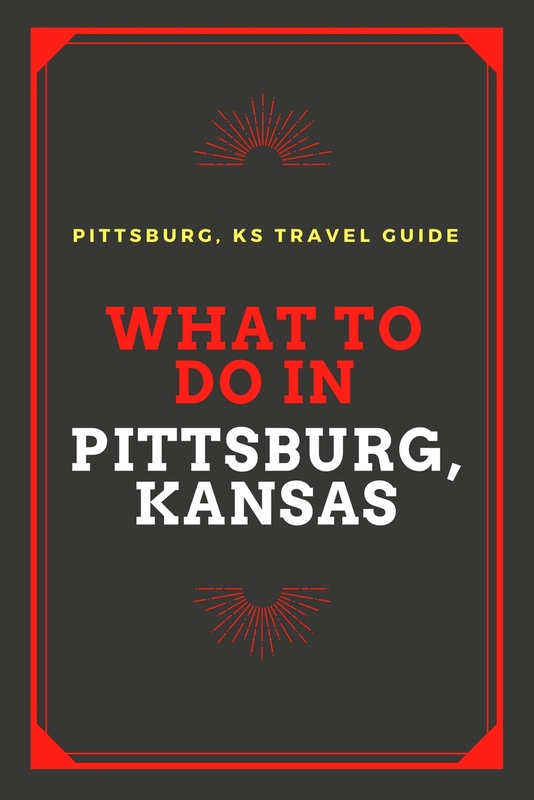 Pinstripes is located at Prairiefire in Overland Park, KS. 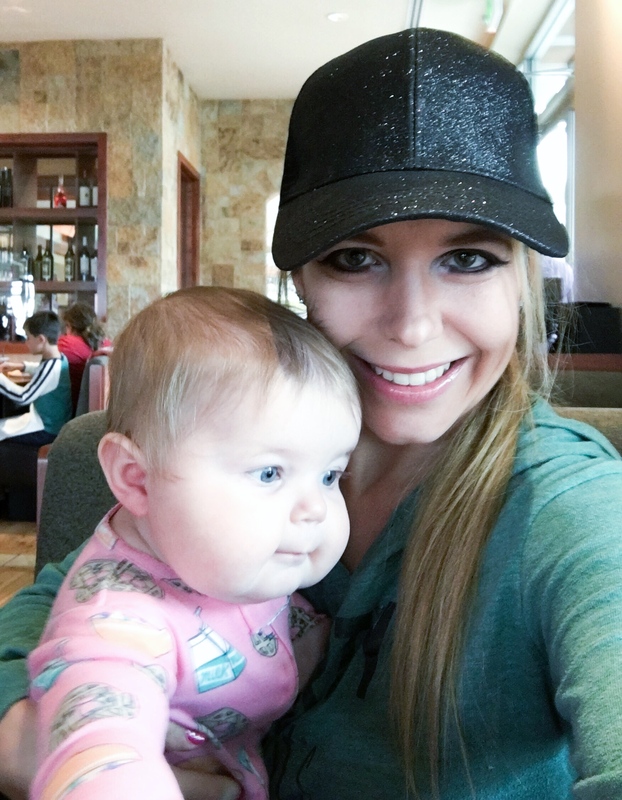 Their brunch is served buffet-style, which is amazing because everyone can get exactly what they want PLUS you don’t have to tame hungry kiddos while food is being made. 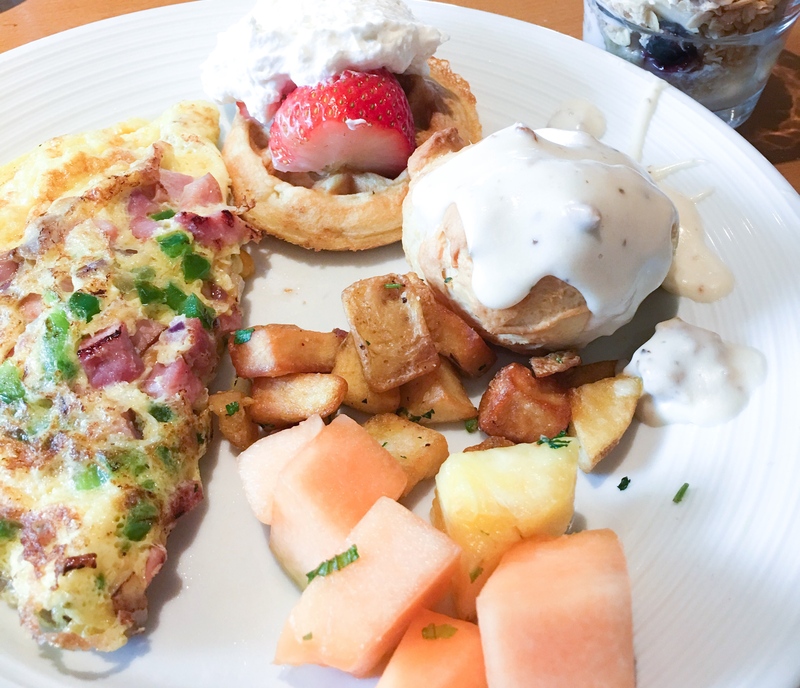 The omelet station was my favorite part, but the biscuits and gravy were a close second. 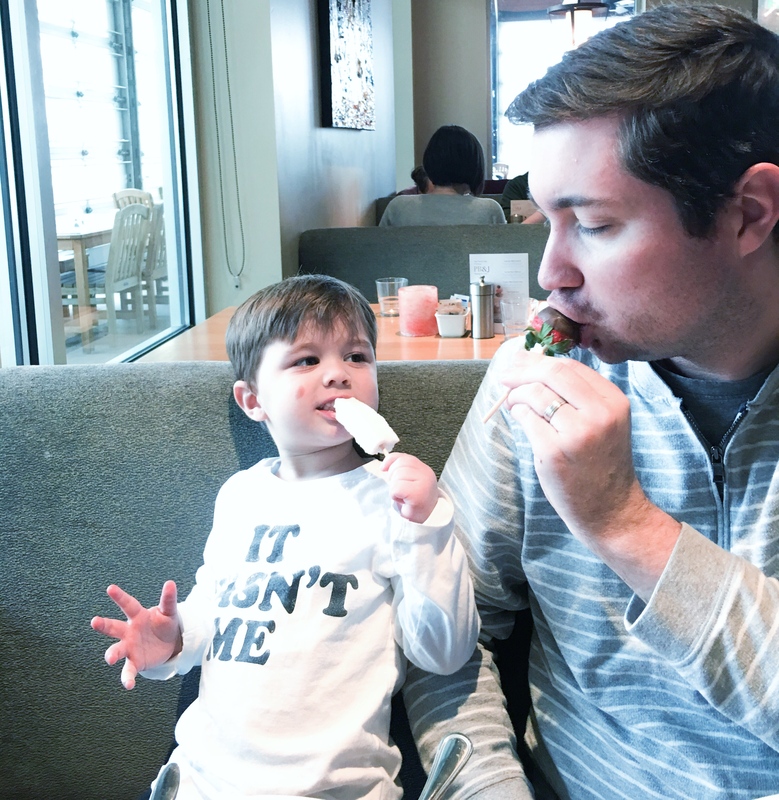 Colton loved the waffles with whipped cream and strawberries. Strawberries are his favorite fruit, just like his daddy. There was also plenty of fresh fruit, yogurt parfaits, bagels, and much, much more. And, oh yeah, a chocolate fountain. Colton made so many chocolate strawberries that I lost count and ate every last one of them. Have I mentioned the kid loves strawberries? And here, Blair is eyeing one of those chocolate strawberries across the table. 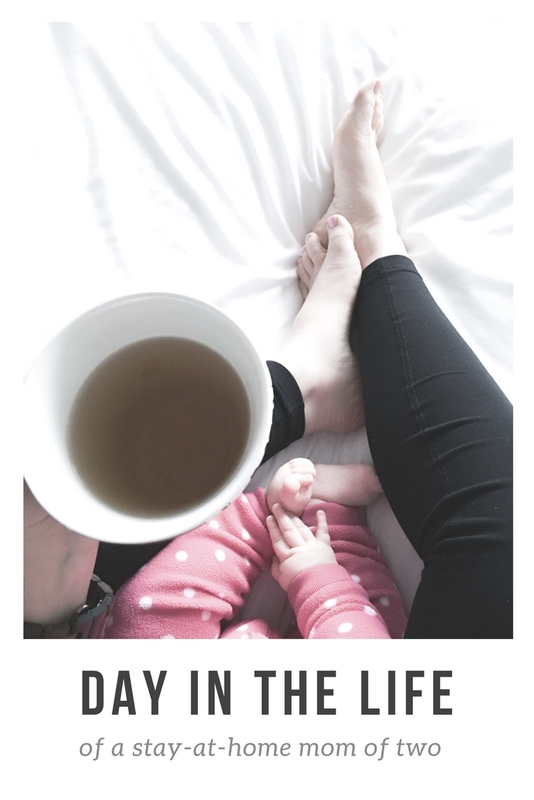 Do I take too many selfies with my daughter? Probably. 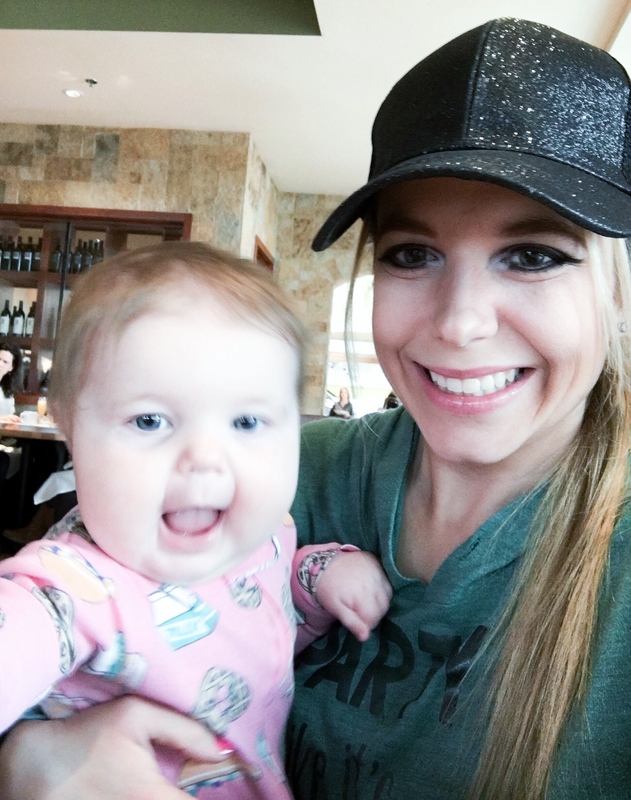 But one day she will be too cool to take photos with mom. 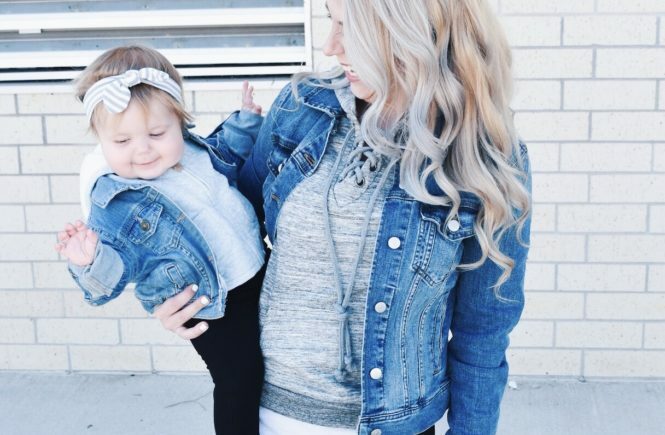 Or let me dress her in outfits covered in breakfast foods. 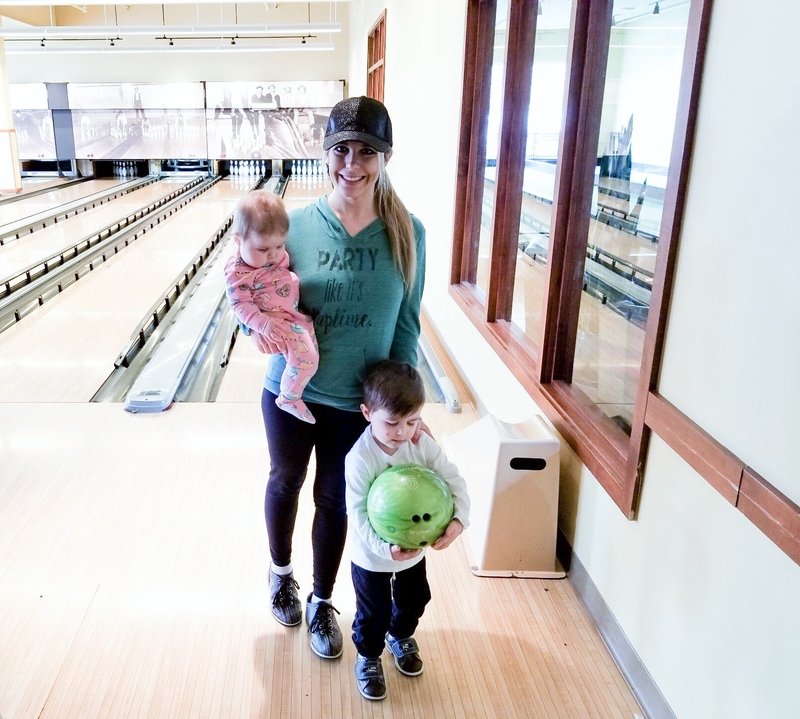 Here’s the best part about Mother’s Day brunch at Pinstripes: you can play bowling and/or bocce, too! 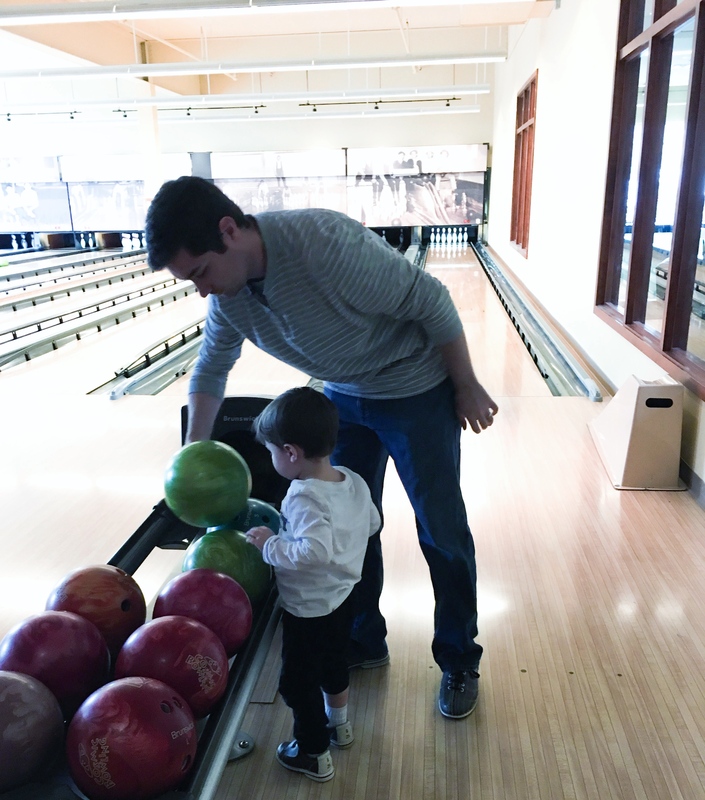 We chose to bowl on our visit, and I was really impressed with how kid-friendly the facility is. 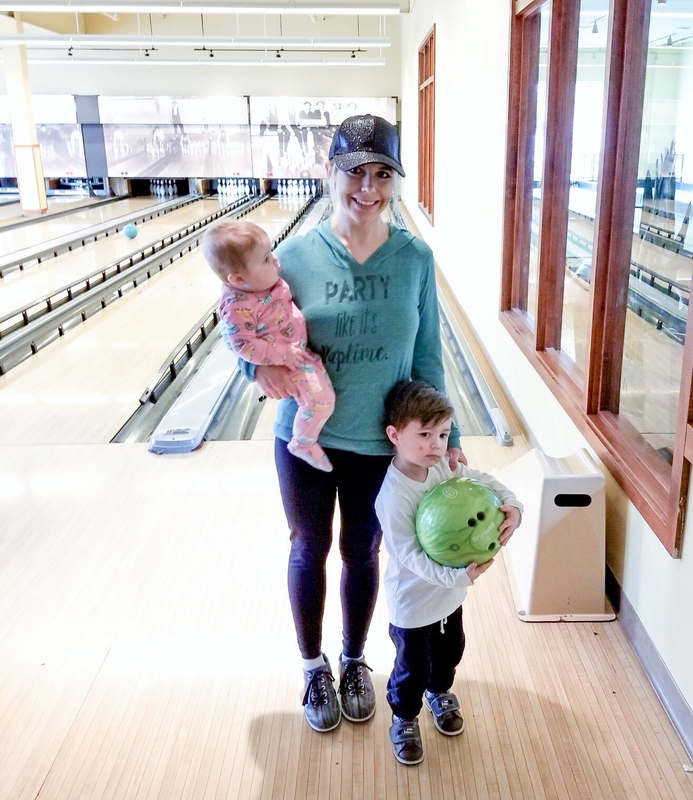 They have automatic bumpers, plenty of kid-size bowling balls, toddler-sized bowling shoes, and ramps to help little ones roll their bowling balls down the lane. 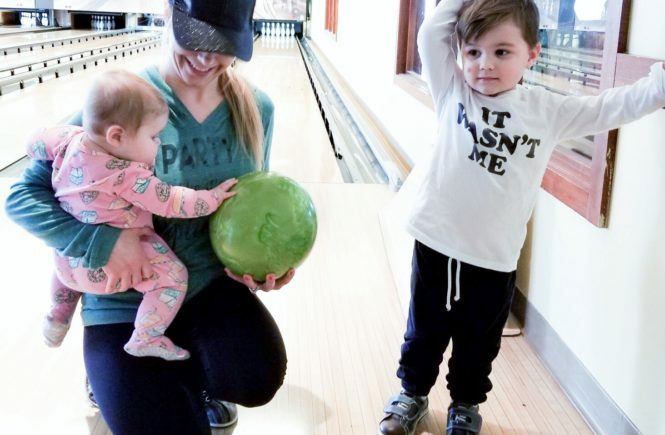 Colton even bowled a strike, and I caught it on video! He was so proud of himself. He’s 3 years old and has his own victory dance. It cracks me up! I told him how proud I was of him for bowling a strike and he said he was proud of me too. Even though he asked me after every frame, “How many pins you not get?” A lot, man. A lot. Super blurry zoomed-in cell phone pic taken while a baby lunged for my phone. But I love this father-son celebration. Colton and his dad have such a special bond. He loved having Daddy help pick out his bowling ball. 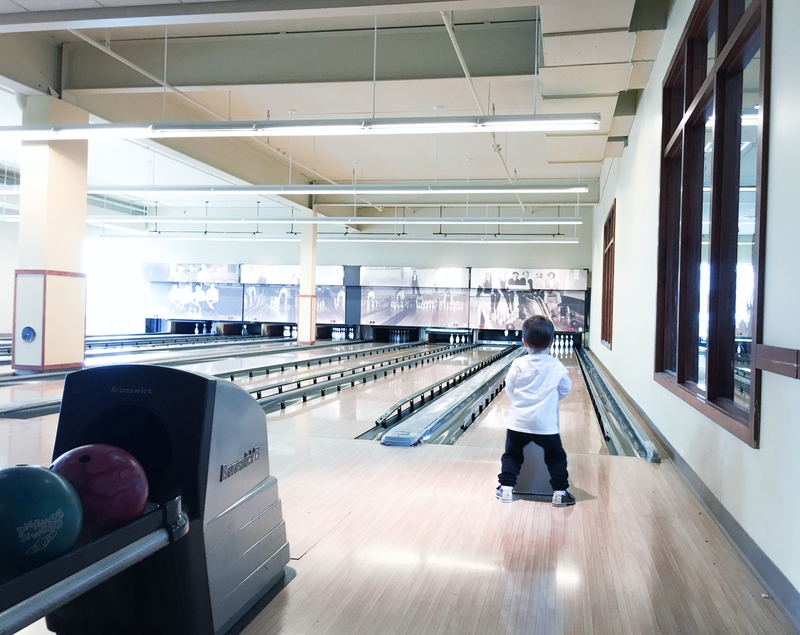 Bowling all by himself! Pretty impressive for a 3-year-old, if you ask me. Or maybe I’m just a proud mama. Honestly, I’m never really sure if things that Colton does are truly impressive or if I’m just biased because I’m his mom. 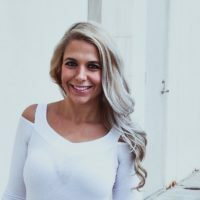 I feel like I have a better idea with Blair because I know if Colton did a certain skill earlier or later, but with my first kid… who knows? I’m just going to assume he’s a genius. 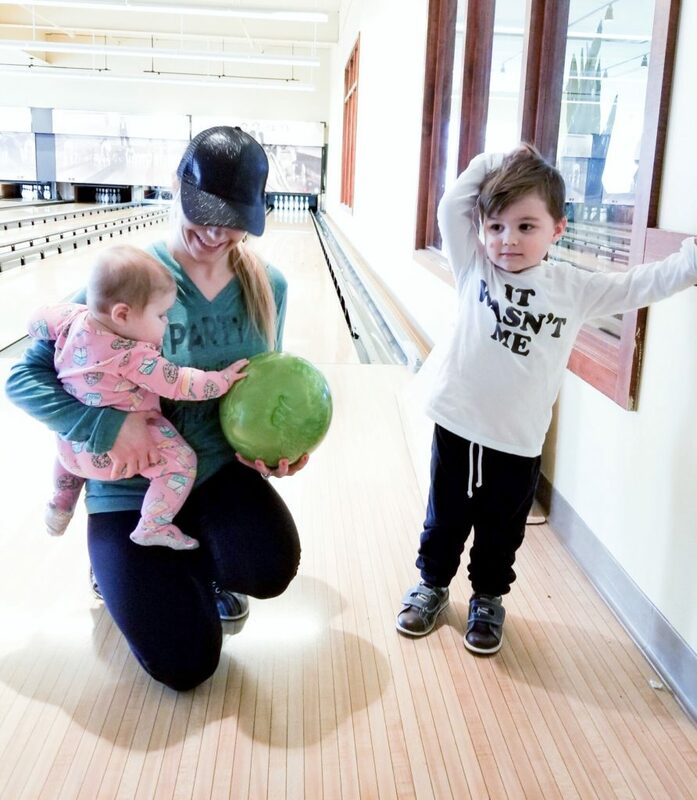 A couple tips: you can do the brunch buffet while bowling and eat in the bowling room, if that’s easier for your family. 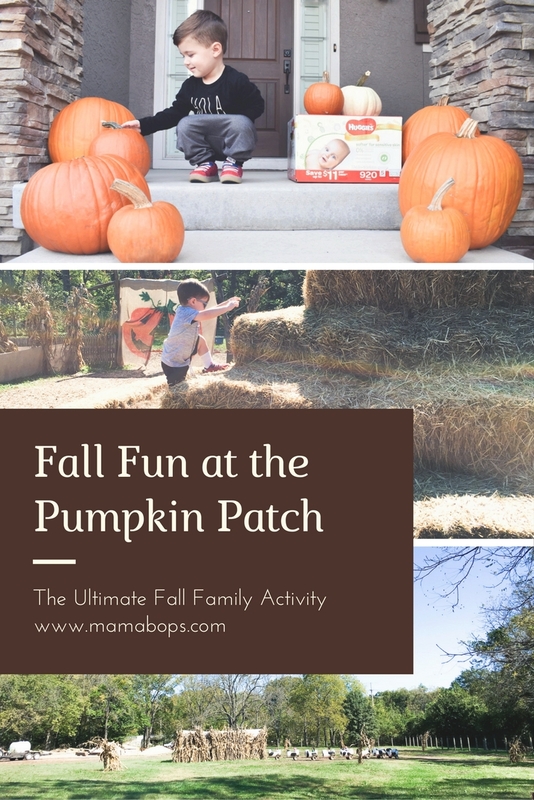 We chose to do them separately because it would be too hard to get our little ones to focus on eating with other, more exciting activities around. But there were lots of families eating while bowling, too. 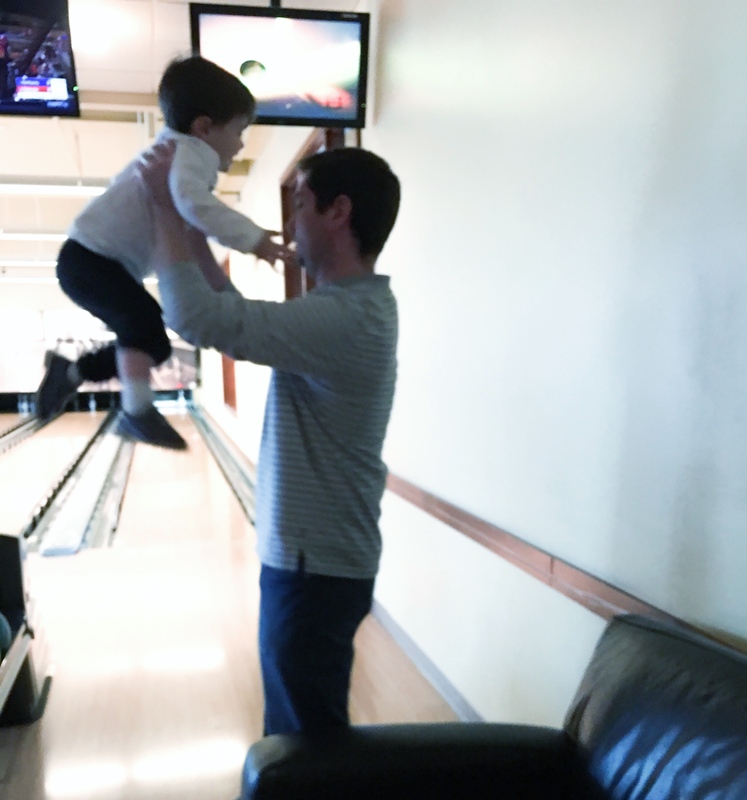 As for timing, we did one hour of bowling, and that was just right for our little family. 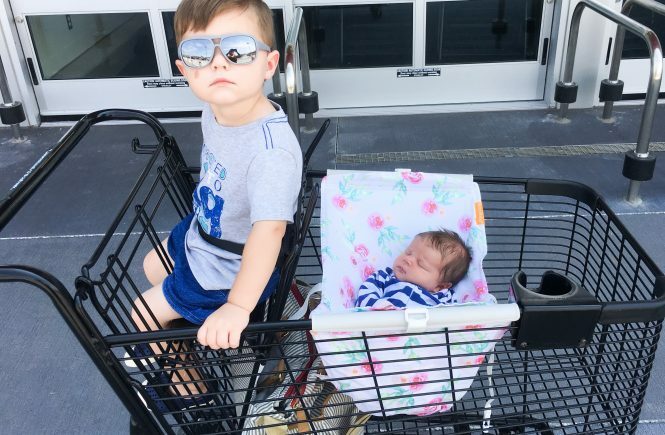 Colton started to wear out right about 50 minutes, so it was just enough to wear him out without becoming overtired. Although he did conk out as soon as we got in the car to go home! Most importantly, I highly recommend making a reservation for brunch as well as bowling and/or bocce. 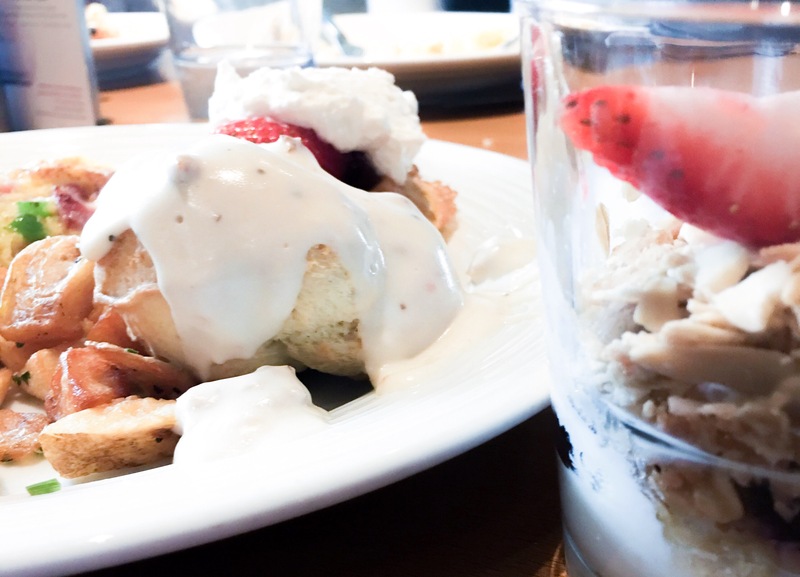 Mother’s Day brunch hours are 9:30 a.m. to 3:00 p.m. You can find more information on Mother’s Day brunch and make your reservation on Pinstripes’ website. 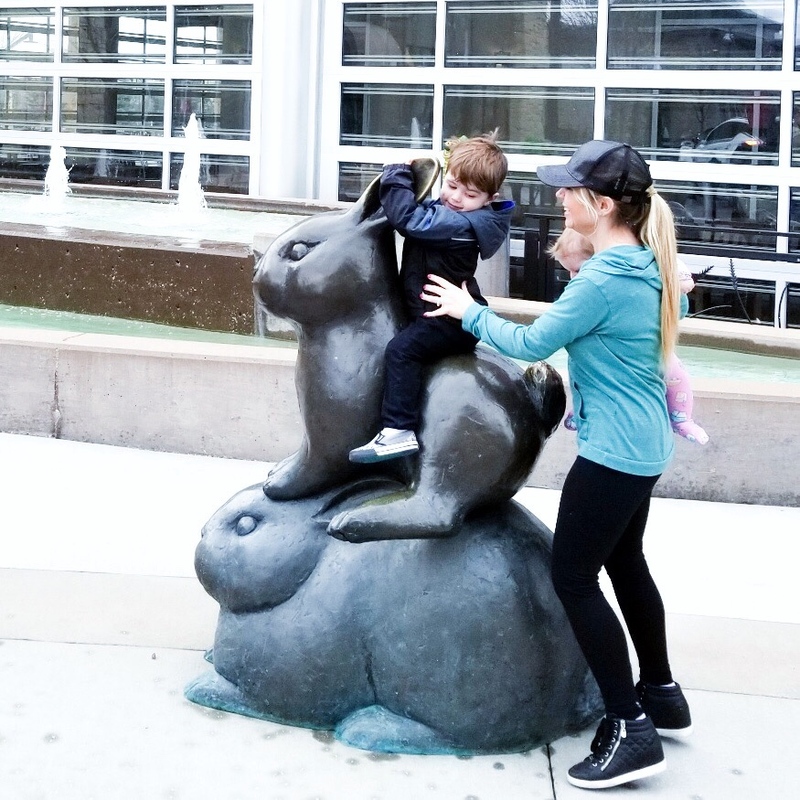 These rabbit statues are outside of Pinstripes, and no little boy can resist climbing on them. 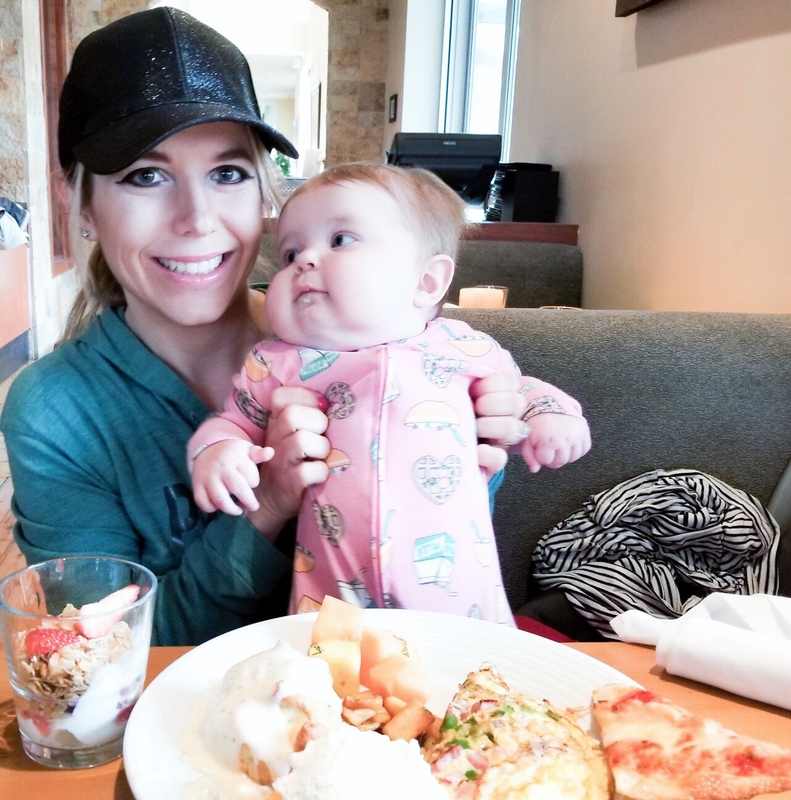 My whole family enjoyed our visit to Pinstripes Sunday brunch, and I would love to go back for Mother’s Day brunch! 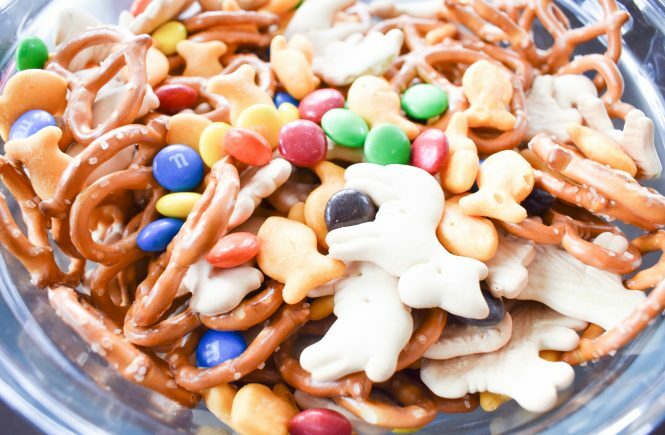 Hint, hint, Husband. 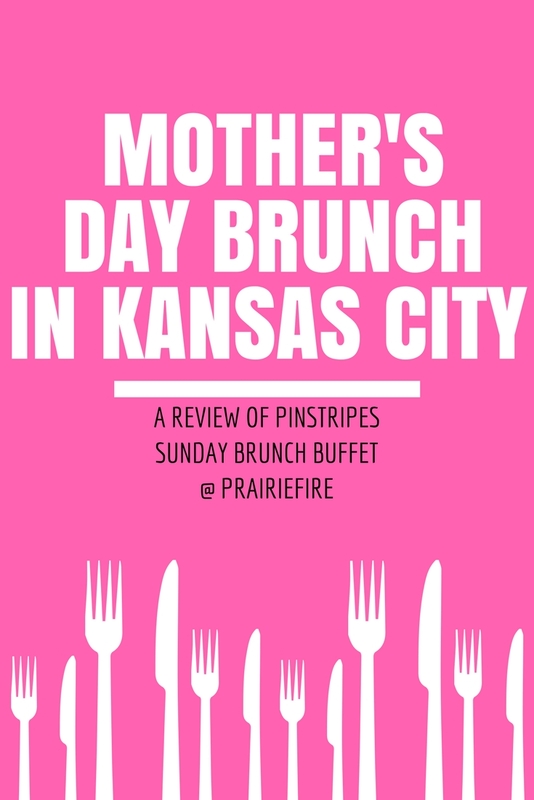 If you’re looking to treat the mom in your life to the best Mother’s Day brunch in Kansas City, head to Pinstripes and you won’t be disappointed! 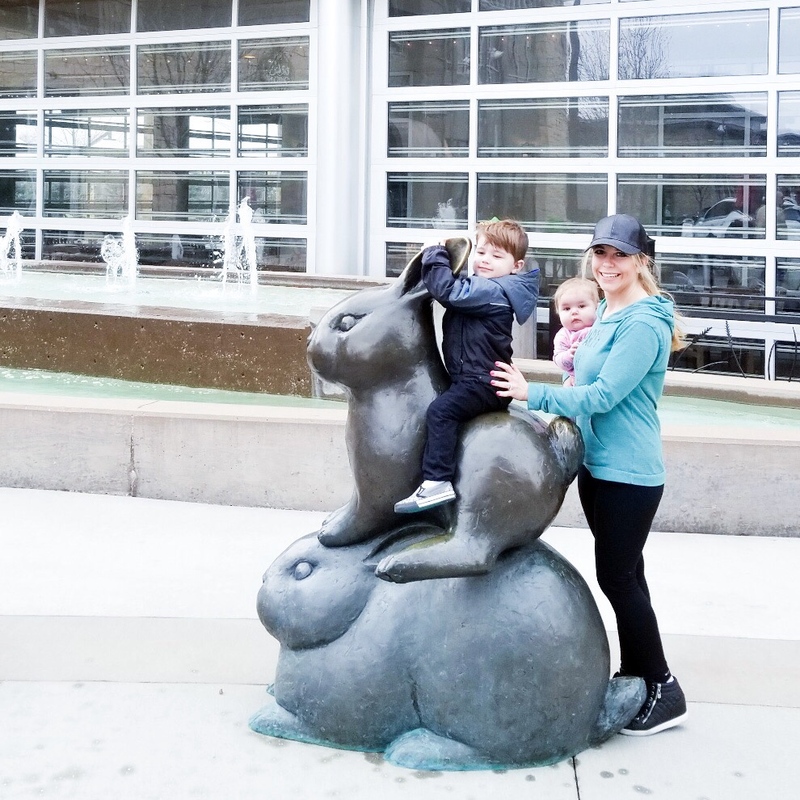 Pin this Mother’s Day Brunch in Kansas City review for later!